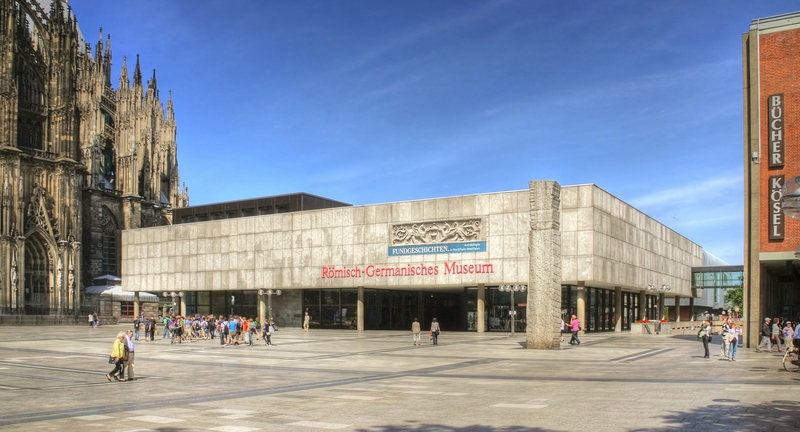 The Roman-Germanic Museum in Cologne Germany has an impressive glass collection from the 1st to the 7th century. One of the most important things about this fabulous collection is most of the glass comes from Roman and Frankish burial sites in situ. Cologne was also a major glass manufacturing area from Roman times through the 18th Century. Link to RGM web site. On June 3, 2016 to March 26, 2017 this museum had a special show FRAGILE LUXURY follow this link to see details.